The Analytical Optimization Group (Analog) unifies two research groups active in analytical chemistry within the University of Liège: the Laboratory of Pharmaceutical Analytical Chemistry (LCAP) – Department of Pharmacy led by Prof. Hubert, and the Laboratory for the Analysis of Medicines (LAM) – Department of Pharmacy led by Prof. Fillet. The main research interest of Philippe Hubert is the robust optimization of analytical methods using the analytical quality-by-design approach (AQbD) as well as method validation in a high-level regulatory environment (GMP). Hubert’s research group has made various contributions in the field of chemometrics and, more precisely, in the validation of analytical methods. 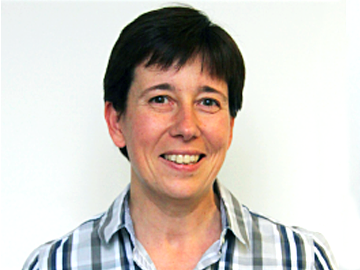 Marianne Fillet mainly works on the development of innovative and robust analytical methods (DoE and validation) for the separation and quantitation of (bio)pharmaceuticals and disease biomarkers in complex matrix in a GMP environment. Over the last 15 years, Fillet’s research group focuses more particularly on capillary electrophoresis and nano-LC hyphenation with different kinds of mass spectrometers (IT, TQ, IMS-Q-TOF). Capillary electrophoresis is also used as a microreactor to study in-line interactions and activities. 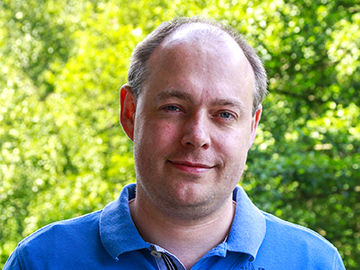 The team of Analog also includes Dr. Cedric Hubert as an additional supervisor to include his knowledge on design space and risk management for the optimization step of analytical lifecycles. 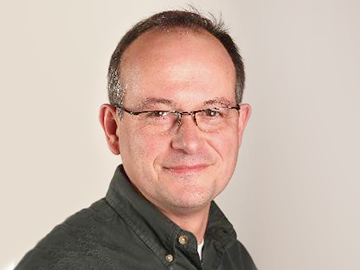 Philippe Hubert, has an h-index of 46 and has received many international recognitions (top-cited papers and best oral and poster presentations at international conferences). He introduced the total error concept using -expectation tolerance interval as a decision tool which is now under consideration at the US Pharmacopeia level. He is also the current vice-dean of the Faculty of Medicine of the ULg. Marianne Fillet was mandated by the National Fund for Scientific Research to conduct full-time research before being appointed professor at ULiège. She organized the DA-PBA meeting in 2014 and is regularly invited for keynote lectures at international conferences for her strong recognition in CE applied to biomedical applications. 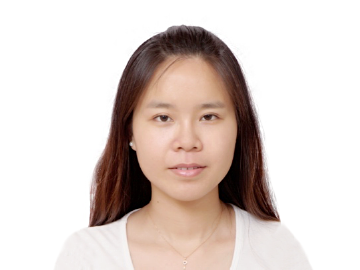 During her post-doc, she dealt with proteomic and metabolomic microfluidic-based approaches. Now, she focuses her attention on optimizing the complete analytical process of complex samples using complementary separation and detection technics. 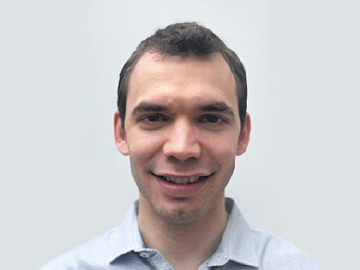 Cédric Hubert is a junior postdoctoral researcher who works on risk-based approaches for method development and optimization. 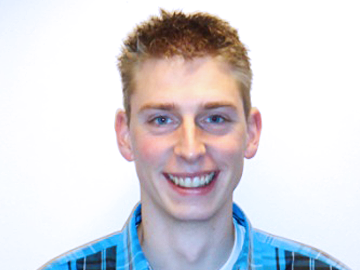 His recent research is focused on the integration of the validation step in the AQbD strategy. He is a co-author of one of the top-50 most cited review articles from Journal of Chromatography A in the validation domain. He was also awarded for his research on design space optimization with the best poster award at the “HPLC 2012” international symposium.